While research has focused on how genes and brain activity influence decisions about risk and reward, there is no simple way to predict your investment behavior. It has been shown that most people can decide what to do investment wise by asking themselves questions and realizing what answers are suitable for their specific circumstances. 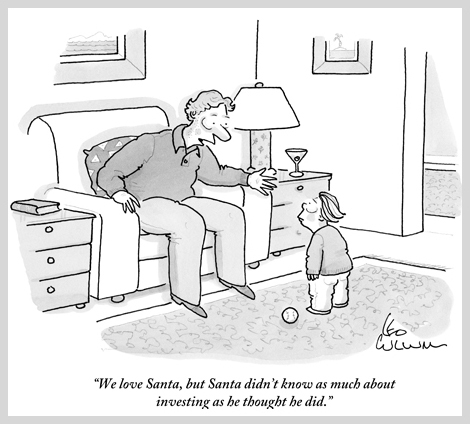 DeCamilla Capital can work with you to assist your investment decision making and money management. We encourage you to assess your investment portfolio as it relates to where you are in life and what type of investor you are. We are distinctly different from other money managers and prefer for you to determine if we are a good match for your investment needs. Only you can ultimately decide what you want your own money to accomplish—you’re in the driver’s seat.